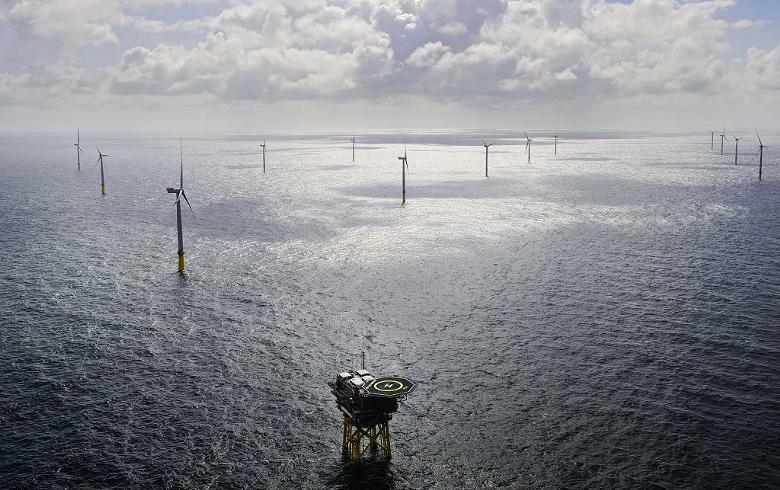 The Borkum Riffgrund 1 offshore wind farm. Source: Dong Energy A/S. License: All rights reserved. 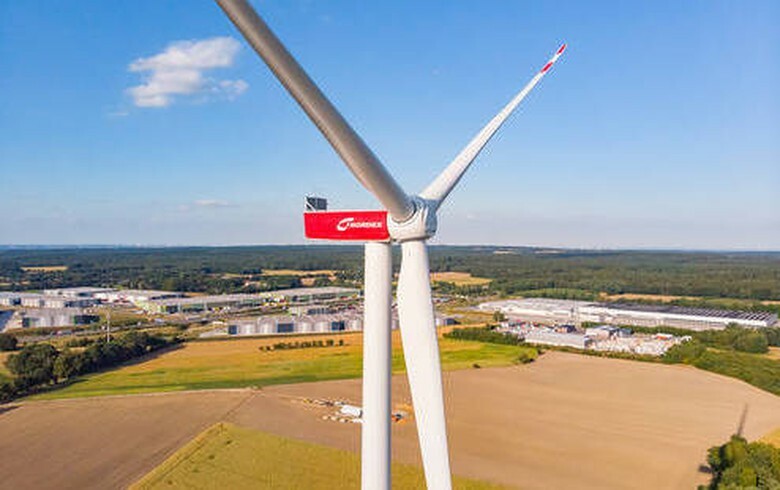 Feb 17 (Renewables Now) - German utility EnBW (ETR:EBK) today confirmed Canadian energy infrastructure company Enbridge Inc (TSE:ENB) as co-investor in the 497-MW Hohe See offshore wind project off the coast of Germany, which has now been given the green light to start construction. 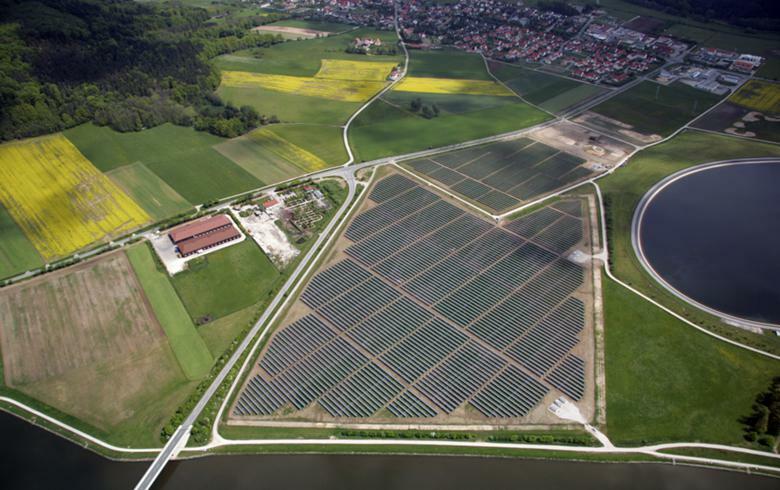 Enbridge has acquired a 49.9% stake in the project, with EnBW to keep the remaining 50.1%. In the summer of 2016, it was reported that the Canadian company had won the auction for the 49.9% share. Enbridge's investment is being confirmed after EnBW's supervisory board made the final construction and investment decision at the end of 2016, the German utility said. Notice to proceed has been issued to the firms in charge of the main infrastructure work, launching the construction phase of the project, EnBW also said. 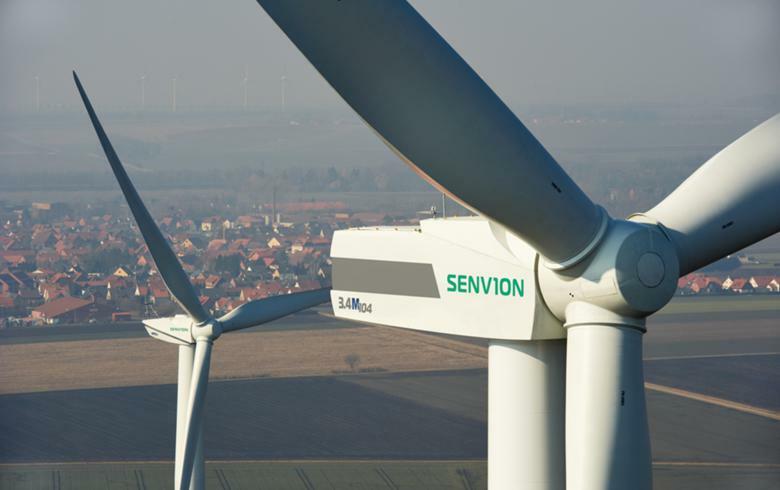 Siemens AG (ETR:SIE) will supply and install 71 SWT-7.0-154 wind turbines, including the monopile foundations. 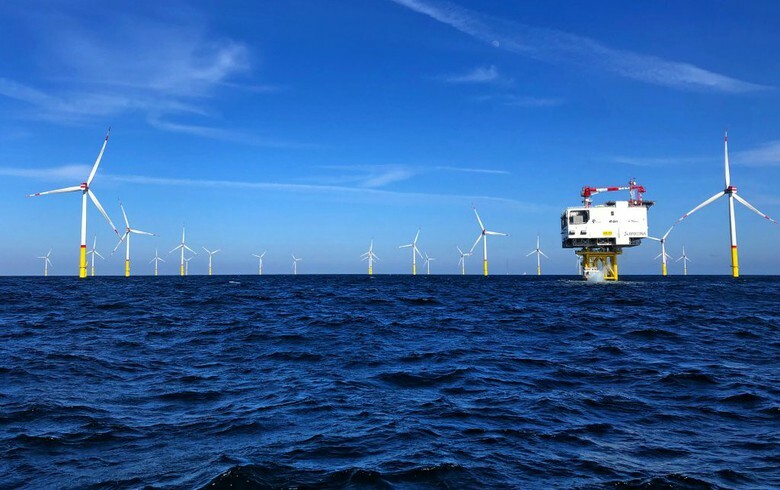 VBMS GmbH is in charge of the array cabling, while a consortium of Engie Fabricom, Iemants NV and CG Holdings Belgium NV has been awarded the offshore substation contract. 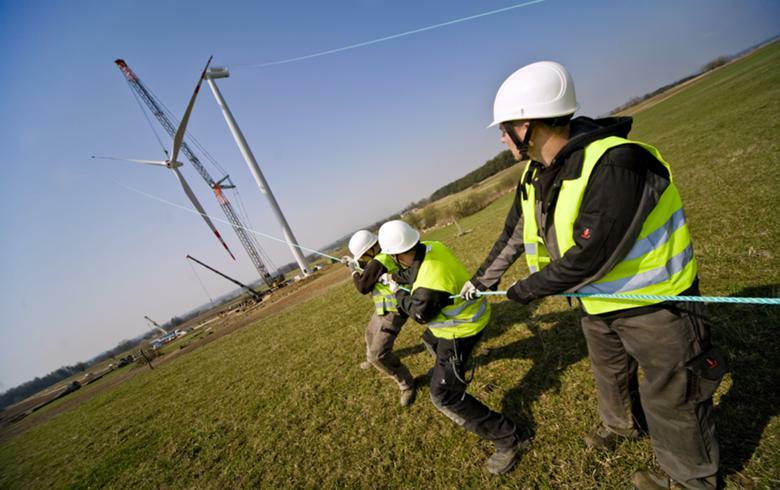 The wind farm is expected to be in service in 2019 and could be realised together with EnBW's 116-MW Albatros project, on which the utility expects to make a decision in early 2017. Enbridge also has an option to participate in the Albatros project, according to EnBW's announcement. Enbridge said it will invest EUR 1.07 billion (USD 1.14bn) in Hohe See. "Offshore wind presents promising large-scale opportunities to increase Enbridge's presence in the renewable power business and is one of our key platforms in the growth of our enterprise going forward," Enbridge president and chief executive Al Monaco said and added that the project is supported by strong commercial underpinnings and provides attractive returns.